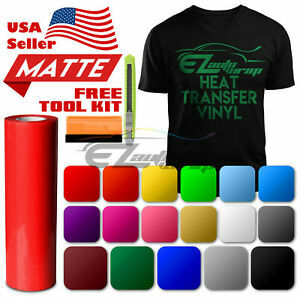 ESSMO™ Glitter Heat Transfer Vinyl HTV Sheet T-Shirt Iron On Press Weed Easy 20"
ezauto-wrap has no other items for sale. There are 3,370 items available. Please enter a number less than or equal to 3,370. * ATTENTION: FREE UTILITY KNIFE & SQUEEGEE REQUIRE PURCHASE OVER / EQUAL SIZE OF 12"X60" * WE LIMITED 1 SET OF FREE SQUEEGEE & KNIFE TOOL KIT EACH EBAY BUYER WEEKLY ORDER (ONLY) * PLEASE LEAVE NOTES AT CHECKOUT IF YOU WANT TO MAKE ANY CHANGES TO YOUR ORDER. * TO AVOID DELAY OF SHIPMENT, PLEASE DO NOT CONTACT US FOR TRACKING# AS YOU WILL GET IT ONCE WE SHIP. ENGLISH ADDRESS ONLY!